5 Ways Warehouse Management Can Help Your Company | Worklink Services Inc.
No matter the size of your company, it needs a solid operations strategy to grow. You won’t be able to scale if you generate much revenue but suffer several losses from returns and cancelled orders at the same time. Such setbacks are easy to avoid if you have good warehouse management in place, working in tandem with effective business logistics. Systemized warehouse management includes accurate inventory counts and equally accurate shipping, among others. 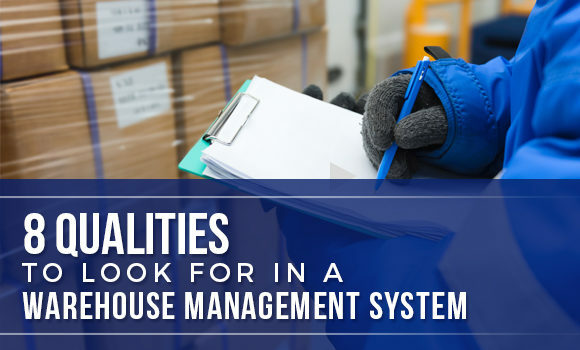 It might sound minor at first, but in the long run, there are several ways that warehouse management can benefit your company. Does one of your company goals include shorter lead times? Warehouse management can help you achieve that. Goods will move through the warehouse at maximum speed and only as necessary. Inventory records also become more reliable–if a request comes in for the availability of a certain good, you will be able to answer the query quickly and accurately. This all leads to a just-in-time environment. Your business will not need excessive safety stock anymore, increasing your inventory turnover as a result. 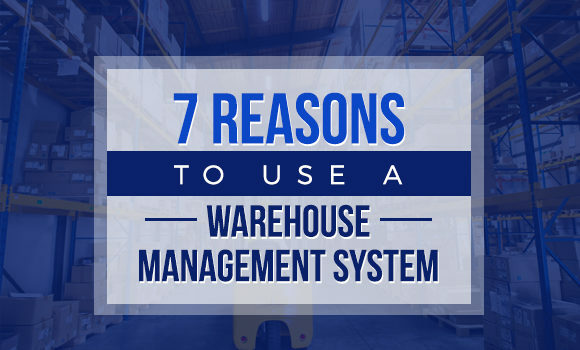 Warehouse management will also help you make the most of warehouse space. As mentioned above, you can determine just how much you should stock up in the warehouse. This prevents product shortages without requiring you to store more than what is necessary. Your business can ultimately cut down on inventory holding expenses. Employees will also have ready knowledge of product locations in relation to key areas (i.e. receiving, packaging, shipping). Knowledge of these locations will lead to improved efficiency, as workers will know where to find what they need at the right time. With warehouse management, your company can take note of inventory location and regularity of movement of goods, among other things. It also becomes easier and more organized to schedule staff for cycle counts. Inventory records will be more accurate, making them effective when used for planning. This increased accuracy of cycle counting also minimizes the need for exhaustive physical inventories, saving your business much time and effort. Because warehouse management provides knowledge of inventory locations, the flow of shipments also becomes streamlined. This streamlining helps increase the consistency of processes, as well as the accuracy of shipments. You will have lesser returns from process errors or shipment mistakes. As a plus, your company may also gain a reputation for being reliable. Thanks to improved cycle counting, you will not have to conduct inventory recounts nearly as much. Streamlined processes and shorter lead times can help you save money. Efficient usage of warehouse space leads to decreased inventory holding costs. Your business will now have more time and money for other tasks. 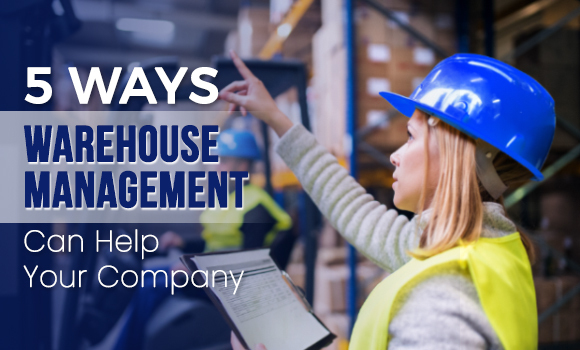 In the end, warehouse management is highly recommended for a business to flourish. Your company can especially benefit from partnering with logistics experts for this. Worklink Services, Inc. has been providing warehouse management and logistics solutions to clients in the Philippines since 1999, alongside a variety of freight forwarding services. Contact us today for reliable warehousing solutions! Found this post informative? 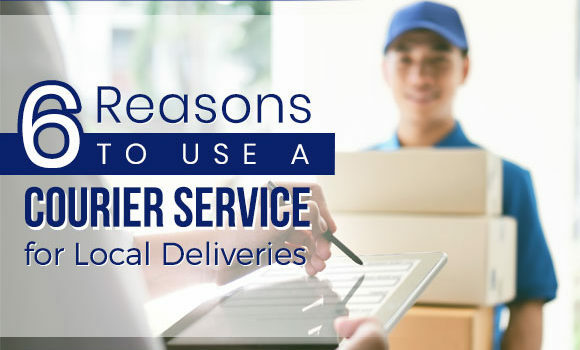 Read more helpful articles about logistics solutions by visiting our blog. by communicationsupport@wsi.phin Newstags courier ph, Dalivery Services, Logistic Services Ph, reliable courier, warehouse management, Worklink Services Inc.